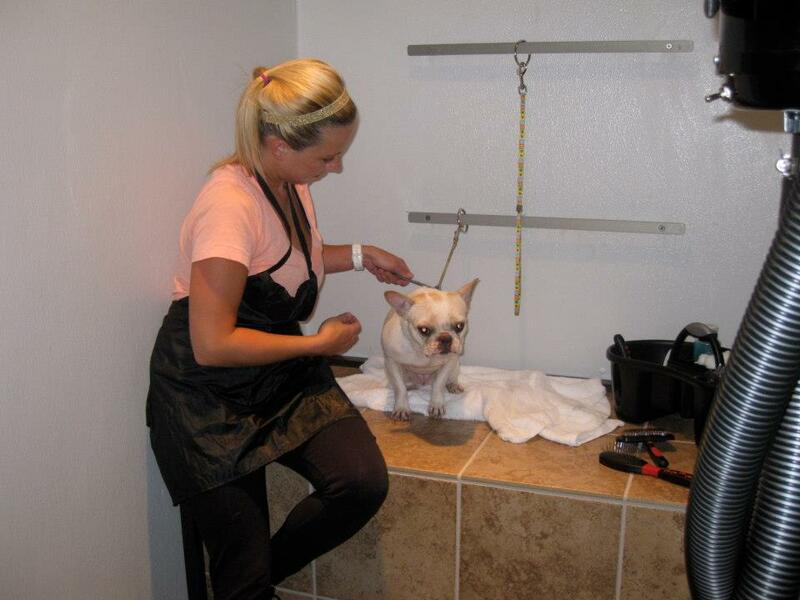 About Scrub-A-Pup, Inc. | Scrub-A-Pup Inc.
Scrub-A-Pup Inc. in Cranston is Rhode Island’s premiere self serve dog wash and full service grooming boutique. Our fun new facility is designed with you and your dog in mind. We offer an affordable, easy alternative for bathing and grooming your dog. You supply the dog; We supply the rest! We also offer full service grooming from our professional groomers! With services starting at just $12, this is your best solution for dog washing in Rhode Island. **Last self-wash admitted one (1) hour before closing. » Click here for a complete list of services and pricing. » For more great photos, please visit us on Facebook by clicking here.